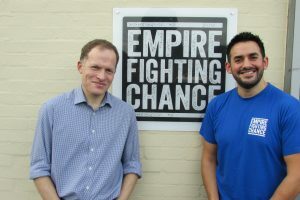 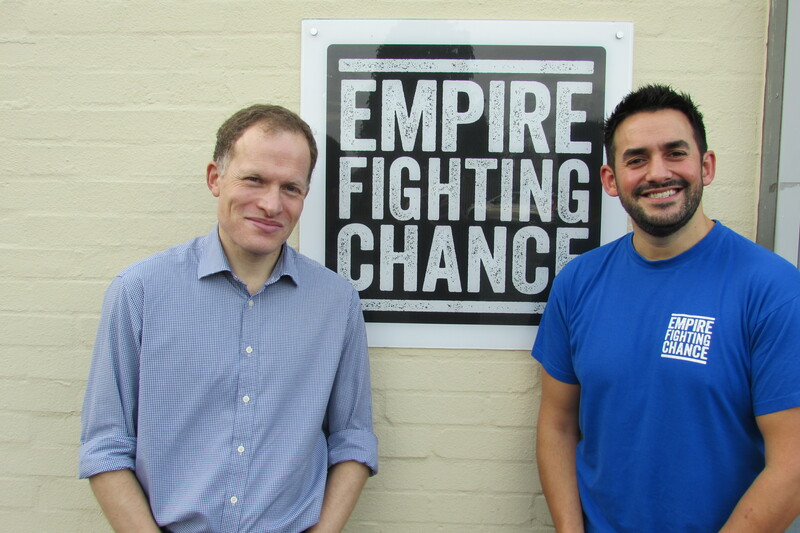 We were delighted to make a donation to local charity, Empire Fighting Chance, towards the end of 2016. 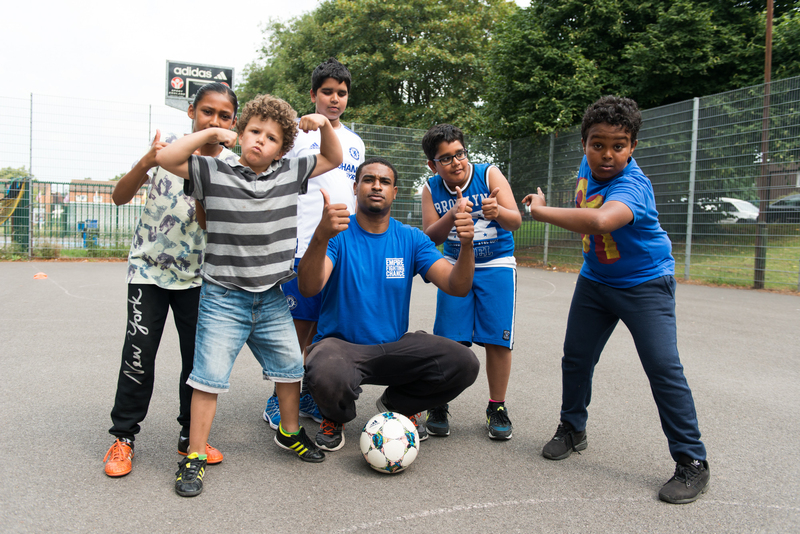 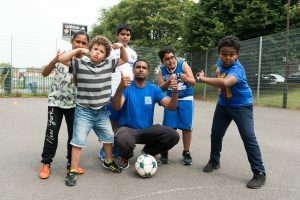 They are based at the old Mill Youth Centre in BS5 and help engage young people who are struggling at school through non-contact boxing training, mentoring and personal development. 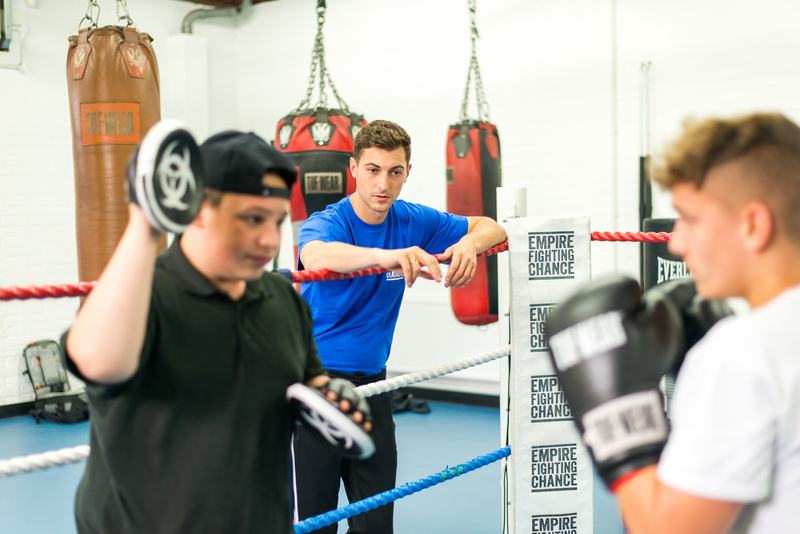 Bristol Spaceworks is a business which was founded to help stimulate employment in BS5 and we were impressed with EFC’s professionalism and support for the young people in their charge, which also incorporates employability skills. 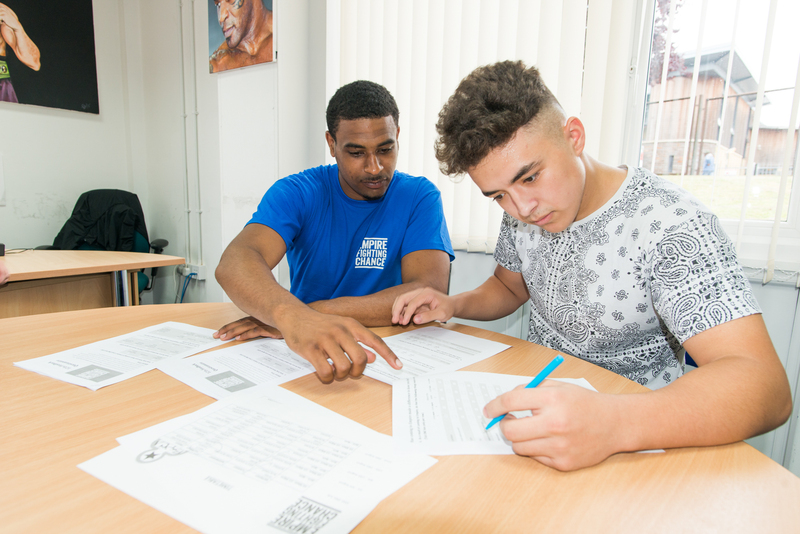 Justin from EFC and a young learner hitting the books!